Thousands and thousands of books have been around for many, many years. They're written in languages from all over the world. May it be in English, French, Spanish, German and so many other languages. You name it, they have it. There is not one book or novel in Auslan. Not one. Why? It is because Auslan is a visual language, largely used by space, movements and shapes of the hands and arms and the use of facial expressions to show meanings. It has its own grammar and language structures. 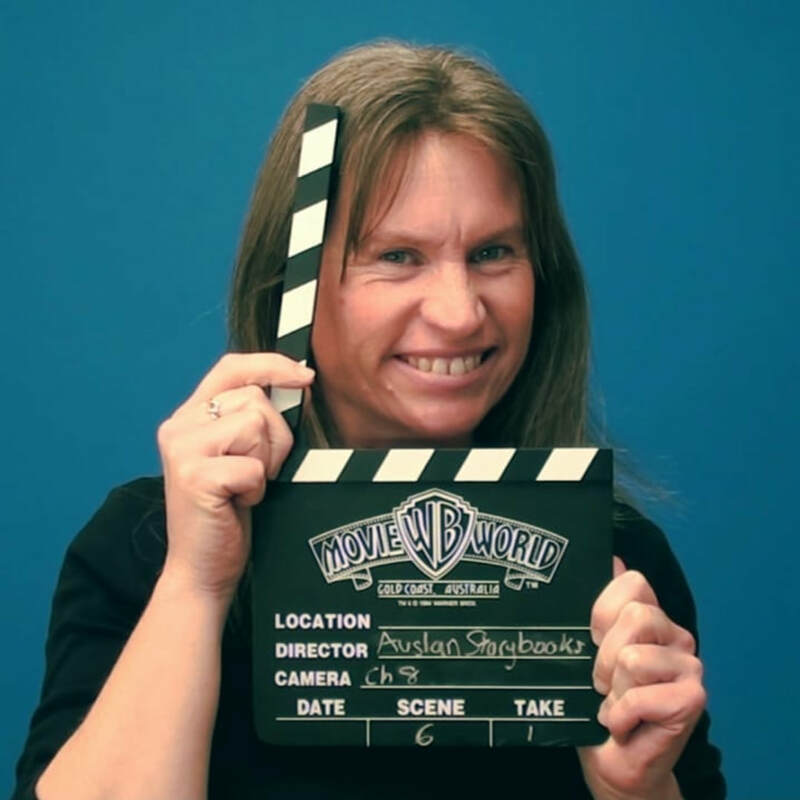 Enter the magical world of Auslan Storybooks. Here you will see "books" of stories - in Auslan. Deaf and hearing people of all ages who use Auslan can enjoy a wide range of stories. May it be a fantasy story, a true story or a science-fiction story. Enjoy a short story or a long story divided by chapters just like a written novel. Enter the Storybook Library and take your pick. Thank you for all your amazing support since Auslan Storybooks began in 2012. * Please note: Not all stories are subtitled. It is a time for Deaf people to fully enjoy the stories in their own language. It's also a great way for some people who want to learn or develop more skills in Auslan.